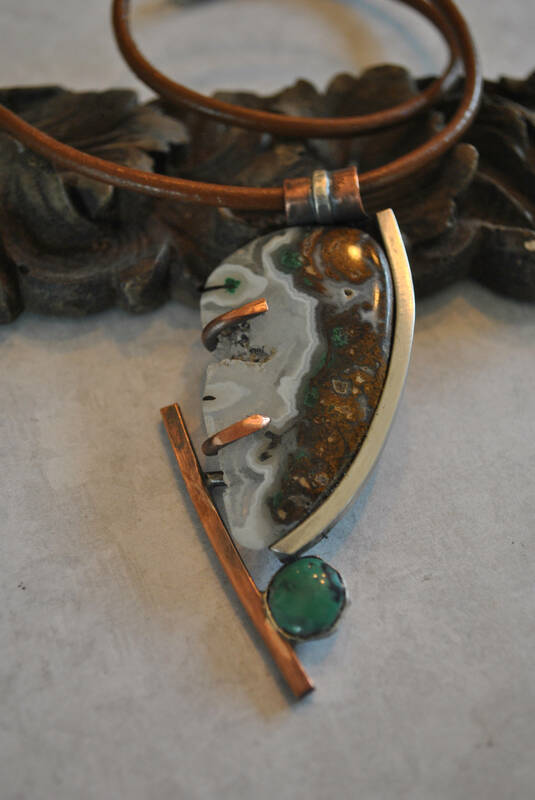 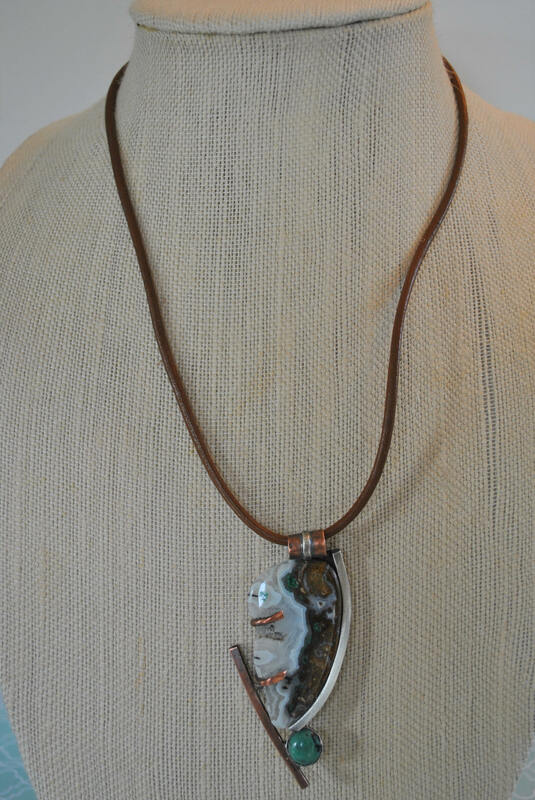 Handcrafted copper and sterling silver pendant features a beautiful Ocean Jasper with drusy stone. 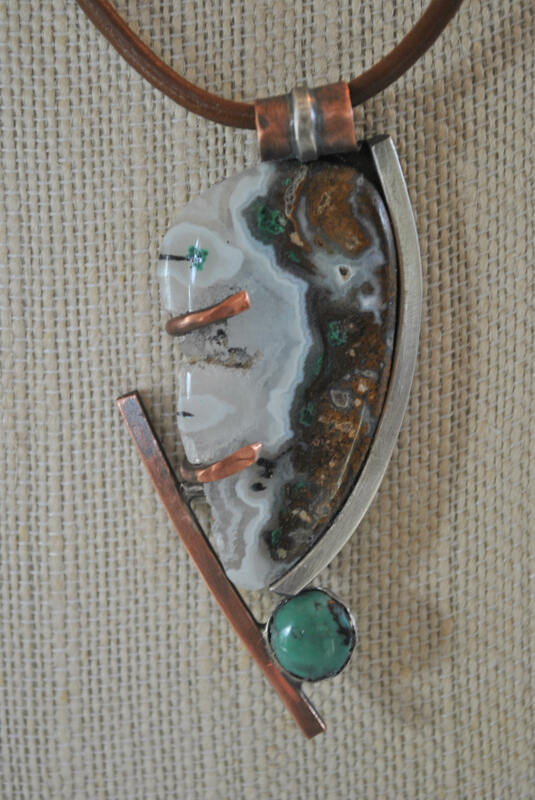 The unique setting for this pendant also includes a bezel set genuine turquoise. 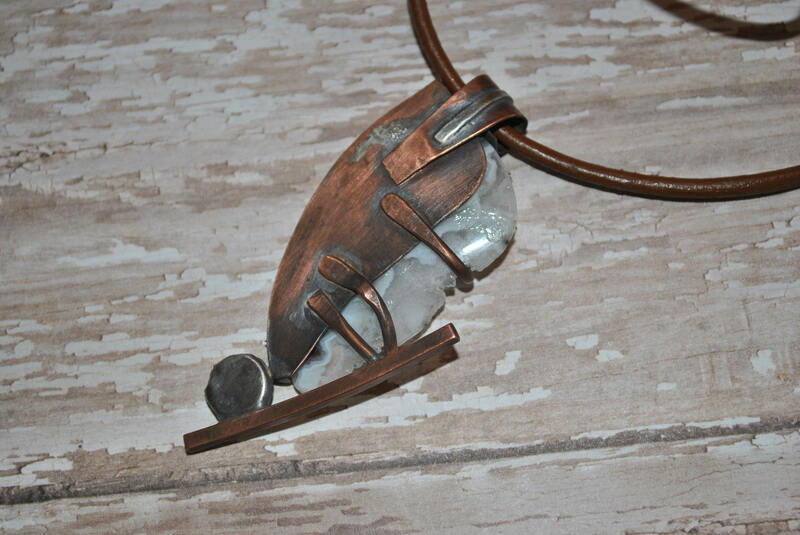 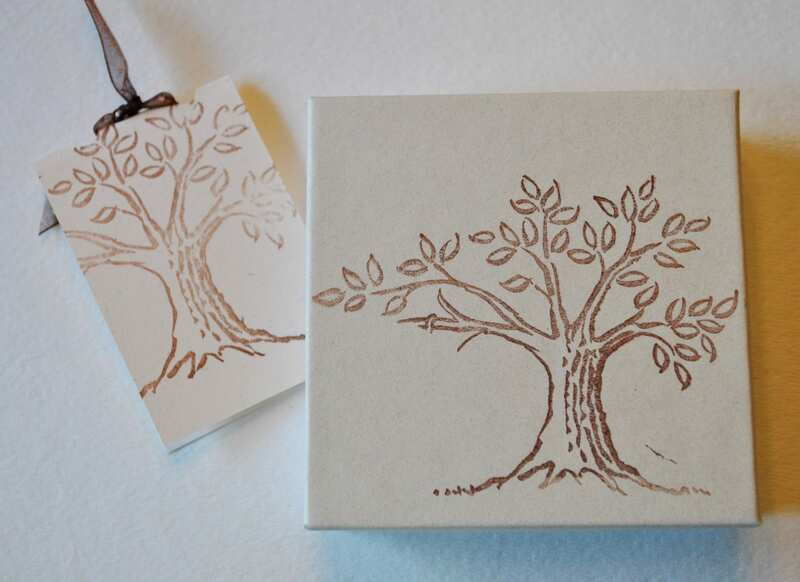 3 mm brown leather cord with sterling silver clasp. 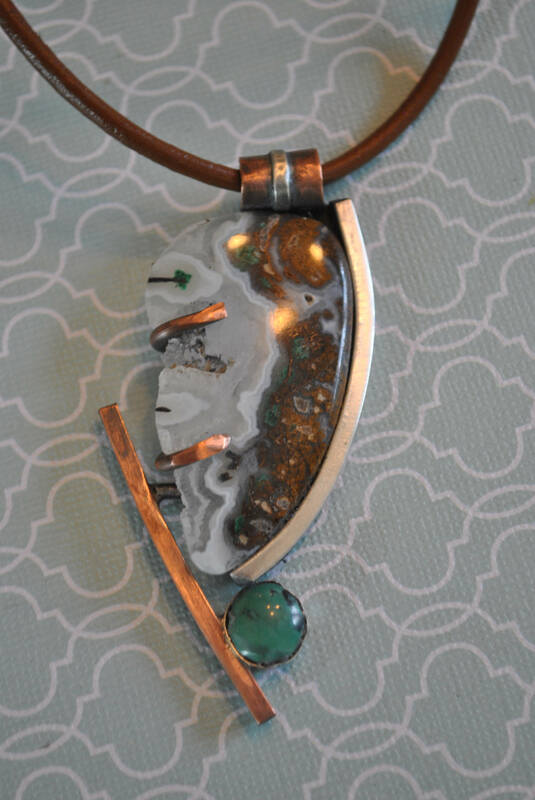 I am tempted to keep this one for myself!